Click the button below to add the The Sophie Louis XVI 107 to your wish list. Shelf Length = 55 1/2"
Shelf Depth = 10 1/4"
Leg width = 4 3/4"
Opening Height = 34 1/4"
Header Height = 7 1/4"
The Sophie Marble Mantel, Circa 1780, has French Louis XVI design, with the return of right angles. 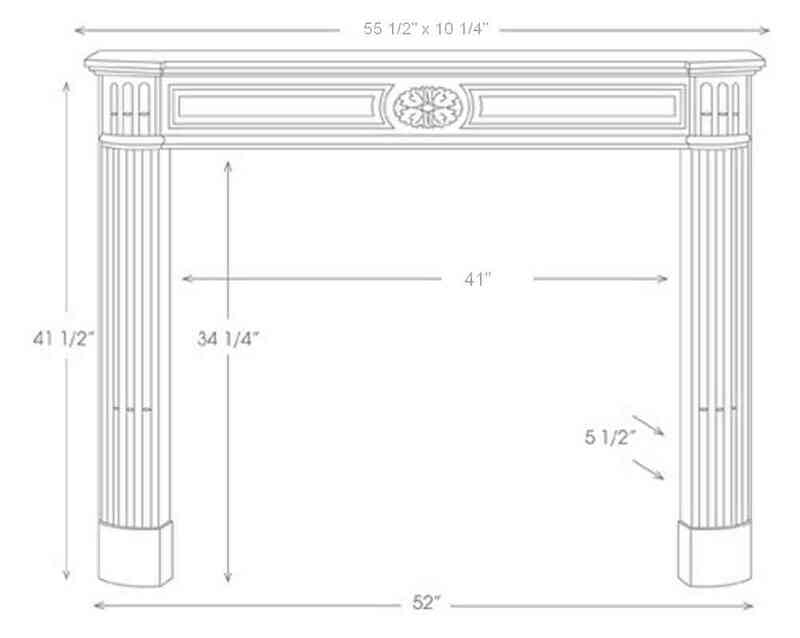 The clean lines and tasteful details create a larger presence for this regular size mantel surround from our Heritage Mantels Collection. 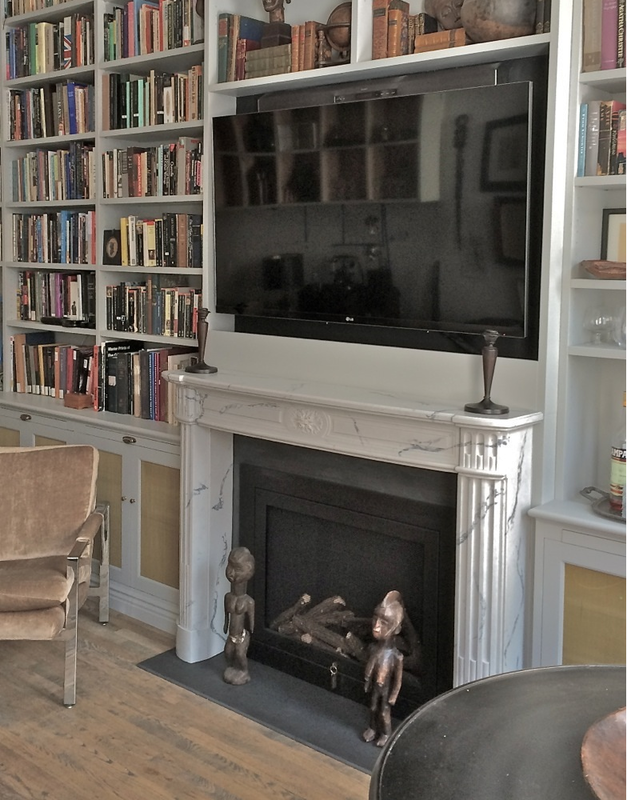 View the Heritage Marble Mantel Gallery. Feel free to phone us at (866) 983-3267 with your questions, M-F, 7AM to 6PM Eastern Time.